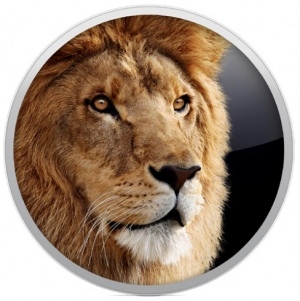 "Mac OS X Lion has been out for a few days now, and I'm quite happy using it on all my machines. But judging by questions I've been asked, that's not a universal experience." If you are unhappy with your OS X Lion experience, then this will help you revert back to Snow Leopard. Personally, I'm enjoying the heck out of Lion but I guess that isn't the case for everyone. If you have had problems, or working through learning curves, let us know here in a reply. I'm curious how many of you have made the switch and are happy, or unhappy as the case may be.